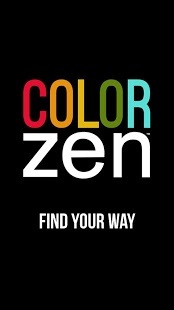 Color Zen is a new kind of puzzle game for phones and tablets. One that invites you to put on your headphones, relax, and find your way through an abstract world of colors and shapes. There is no score. No penalties for failure. 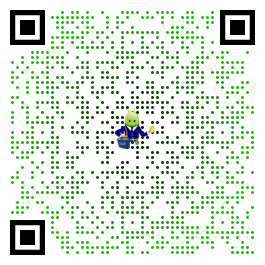 Just a simple set of rules, intuitive controls, and satisfying puzzles. Get into the flow with Color Zen . Jizztastic This puzzle game is over the top awesome. The music is relaxing and pleasing to listen to while working your way through complex color puzzles. This game is kick-you-in-the-balls awesome all the way through. Beautiful! This is by far the most beautiful game I have ever played. The soundtrack is also amazing. Truly inspirational. Amazing game Beautiful, absorbing, simple, and challenging. One of the best games I’ve played on mobile. The soundtrack is AMAZING!